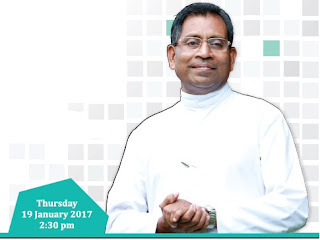 A farewell function is arranged at 2.30 pm on 19/01/17 in college auditorium. H E Mar Mathew Arackal, Patron of the college will preside over the function. Our dear Josachan 's contributions to bring Amal Jyothi to the TechTop of Kerala are numerous. google At an identical time, if you decide on the most suitable company having excellent reviews and reputation, you will enjoy well composed works. I know how hard and complicated farewell function is. I even needed to find someone to write my paper for me, when I had this theme at college. I mean, I tried to get it by myself, but I have so much work to do: I have a job and a child, so I didn't had enough time. But I still want to get this theme fully. He always do for us. We will always support you.